Medici Associate, Hannah Jones, holds B.Mus. and P.G.Dip. in Performance (Voice) from the New Zealand School of Music, Victoria University of Wellington. Her background also includes earlier studies in Art History and English. Hannah has experience in event management, hospitality and advertising. She has written and presented class materials for the NGO sector organisation Birthwise. 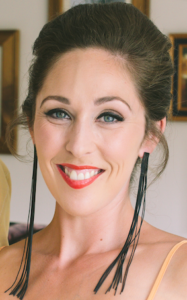 Hannah is well known as a Soprano soloist working with many leading organisations including New Zealand Choral Federation, Orpheus Choir of Wellington, Wellington Light Opera and New Zealand Opera. Hannah performed the lead role Donna Elvira in Mozart’s Don Giovanni in Wellington in 2016. 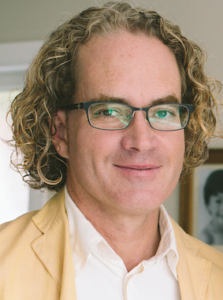 Medici Principal Consultant, Matthew Ross, has 25 years professional experience in the arts, business and government. He has held arts industry positions as a 1st violinist in the New Zealand Symphony Orchestra, Concertmaster of Orchestra Wellington, and Acting General Manager of Vector Wellington Orchestra and is Music Director for Eternity Opera’s Madame Butterfly in 2018. He has been involved in funding and strategic cycles over many years, and has experience working with government, NGO and philanthropic funders, partners, friends and supporters. He has managed a large international arts website for the past 19 years, and for 5 years was CEO of a web startup company with stints in New York and India. Matthew has extensive government experience including managing all-of-government reviews, briefing chief executives and Ministers, strategic planning, policy development, project management and event management. He has held roles including Manager of Agency Engagement at the Department of Internal Affairs, and Acting Director of the Office of the Government Chief Information Officer (GCIO).